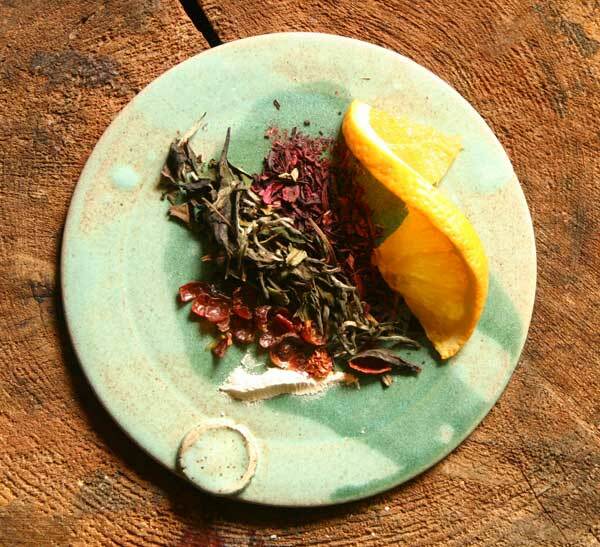 Keith's Craving : Homegrown Herb & Tea, Portland, Maine. Only the freshest ingredients for an amazing cup of tea. 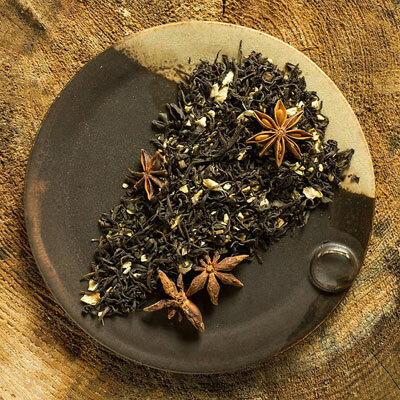 Hearty black English Breakfast tea with ginger and star anise. He hankered for a little cream and honey, and I must say discovered a fabulous morning or after dinner cup. Brewing Tips: Pour boiling water over tea and steep covered 3-5 minutes. Sweeten to taste. Also great with a splash of cream or dairy alternative.